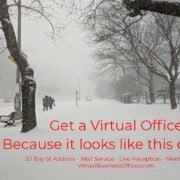 Thinking about a Virtual Office? Modern technology has allowed work to be performed in more places than ever before. It is common within certain industries to have entire companies work “out of a laptop”. With automation and improved tech, the barriers have been broken and work can be done from anywhere in the world. This has further grown the “work-from-home” model. Many firms have their employees work remotely and save a tremendous amount of money on rent and utilities. Especially in “tech hub” cities where real estate costs are outrageously high. Any money not spent on rent can be directly reinvested into your business to help it grow. When thinking of your employees, eliminating commute times and costs leads to higher productivity. Being able to stay home with their kids can make a huge difference in a child’s life. You’ll be able to recruit the best talent, regardless of location, as well as maintain a healthier work environment. Today’s employees aren’t just searching for compensation, they also seek a company with a good reputation and quality benefit plans. 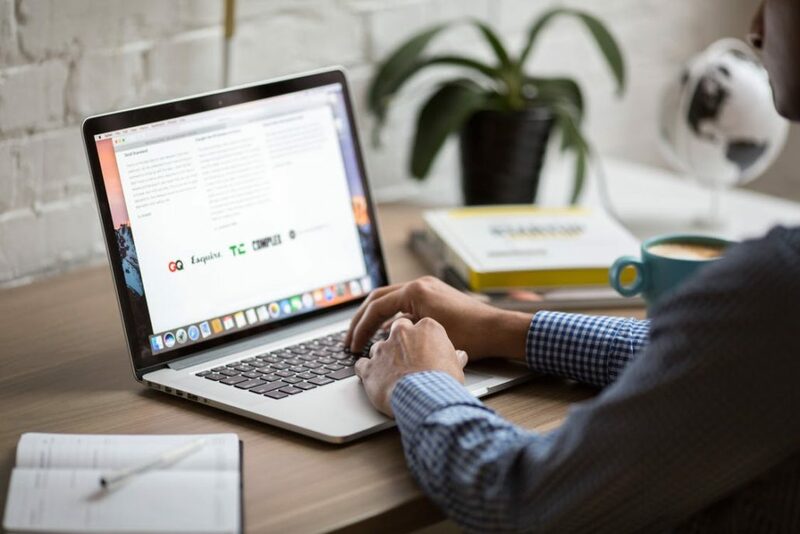 An incentive as simple as being able to work from home might sway their decision in your favour. It’s also easier to expand. If you’re not concerned with the physical size of your company, then you don’t have to worry about expanding real estate, about finding desk spaces for everyone, or even if you have enough chairs to go around. Not to mention that if you have to move your headquarters, you don’t have to worry about who needs to come with you. Telecommuting, working from home, and co working spaces can all lower costs, but they do so with one issue of their own: The Physical Address. 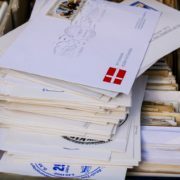 If your business is run online, and you don’t have a physical location, simple things like receiving mail may become a significant problem. You can always send mail to your home, but is that appropriate? In business, just as in life, first impressions are everything. Do you really want to give off a weak first impression? 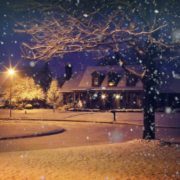 Do you feel your potential clients and partners will be comfortable with a business owning a local residential address? https://www.virtualbusinessoffices.com/wp-content/uploads/2018/04/pexels-photo-374074.jpeg 750 1125 RostieMarketing http://www.virtualbusinessoffices.com/wp-content/uploads/2018/05/vbo_header-300x300.jpg RostieMarketing2018-10-22 17:56:002018-10-22 18:01:47Thinking about a Virtual Office? 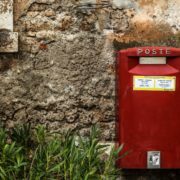 Why do you need a Virtual Business Address? 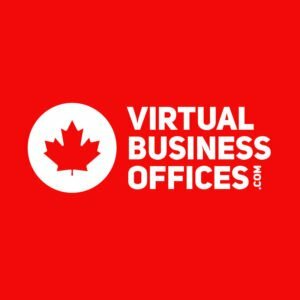 The Advantages of a Virtual Office for Recruiters The October/November Scoop is Out!